Setting: The shopping arcade of the Sofitel Legend Hotel Metropole Hanoi houses prominent brands like Louis Vuitton, Bally and Chopard. Despite these famous brands, the corridor was empty and served as a passage from the lobby to the shops, a hairdresser and the swimming pool. 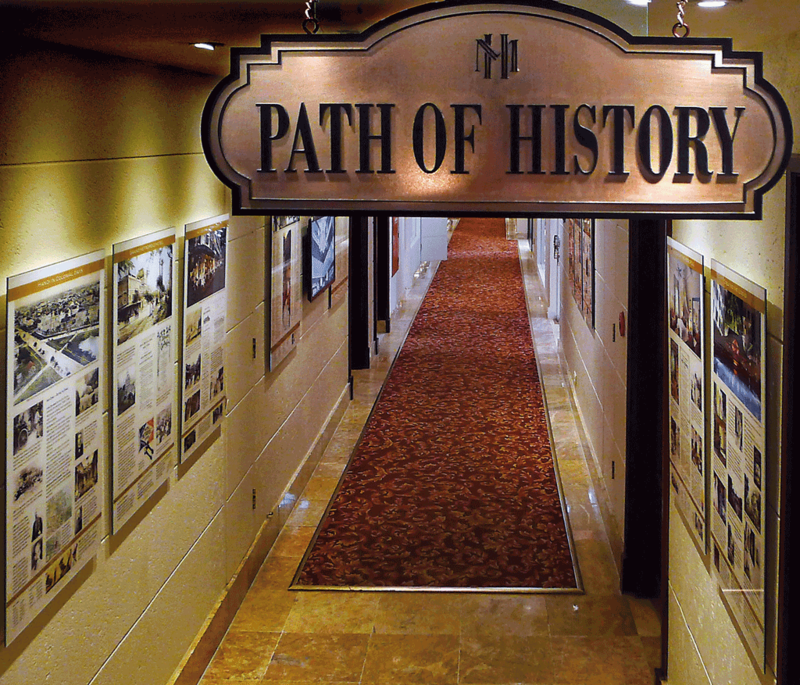 2012: We installed the Path of History® and overnight the corridor was turned into a museum – a hallway of information and entertainment. Furthermore it has become a public tribute to the achievements of the people of Vietnam, to the founders of the Hotel Metropole and to the people who – for over 110 years – have kept this legend of hospitality alive. Touring the Path of History® (PoH): This permanent exhibition is open to all visitors of the Sofitel Legend Hotel Metropole Hanoi in Vietnam. Hotel residents enjoy daily tours which also include a visit of the bomb shelter of the hotel. Guides: To guide visitors, we have trained a wonderful team of professionals to be the hotel’s Ambassadors of History. The 1972 “Christmas bombings” were the most heavy bombings in the history of mankind. Jane Fonda in the shelter of the Hotel Metropole. Everybody fled to the bomb shelter – often 4-6 times a night. After the air raid was over everybody returned to their bedrooms. Some decided to stay in the shelter all night. 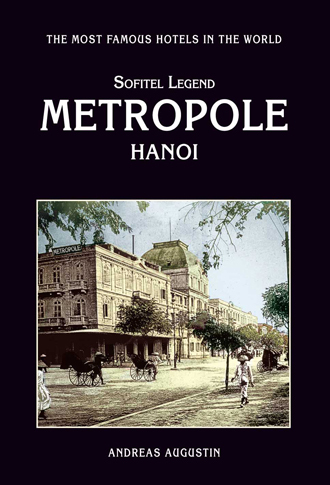 The Path of History® – Sofitel Legend Metropole Hanoi (59 photographs – on famoushotels facebook). I did not know you had this website. Well done. It already seems so far away but I will always look back at this with fondness.